Nearly all interviews will involve competency based questions which is a fair and equal way to score all candidates’ answers. Example questions will be “give an example when you’ve worked towards a deadline”, “when have you had to lead a team?”, “when have you had to change the way you completed a task?”. Our competency based interview guide should help you prepare. Situation – this is where you set the scene, describe a time when a piece of work had to be submitted by a set date. Task – Maybe you had a plan with colleagues, prioritise workload and identify a task that was less urgent to ensure the deadline was met. Action – this segment describes what you actually did. Result – after your planning you were able to complete the work in time and hand in early. 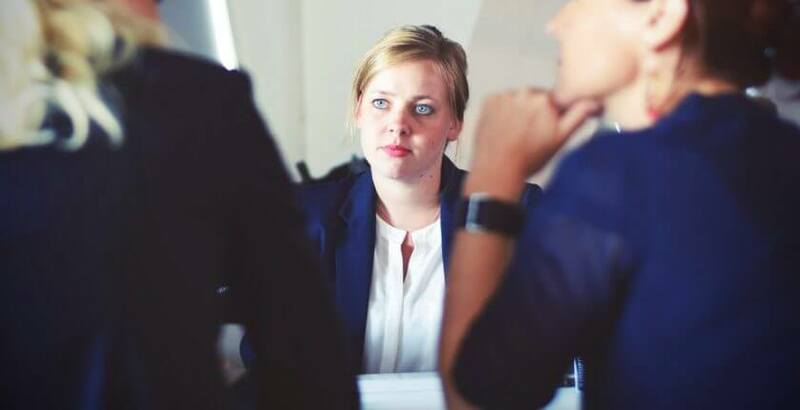 The competency based segment of your interview is not a natural, free flowing conversation so don’t feel the need to answer as soon as the question is finished. Take a few seconds to get your example ready and the order in which to “tell the story”. It’s also worth having a few stock answers ready to go which you can tweak accordingly for each interview. For more general interview preparation insight, see here.